We are getting to the stage where reasonably confident opinions can be formed on the new construction of the fences on the National course. It seems clear they are safer, in the sense of reducing fallers and also the severity of some of the falls that inevitably still take place. 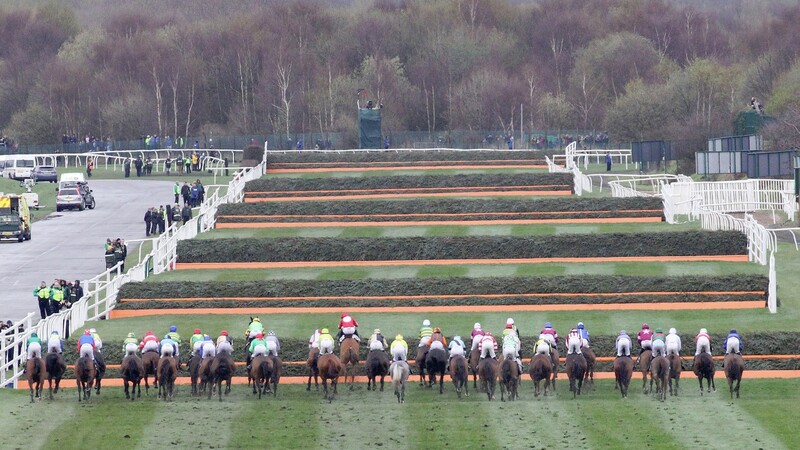 For punters, that means we should be thinking just a bit more Warwick and Sandown when we look at Aintree. At those tracks, cumulative errors end at least as many chances as blunders do. It also makes it harder to make up ground, when forward momentum can be checked by something as minor as having to put in an extra stride. At Aintree, where the fences remain daunting, there is an added advantage to those who can go off in front and, unencumbered by the big field behind them, ping fence after fence. The Doom Bar Anniversary 4-Y-O Juvenile Hurdle (2.20 Thursday) had developed a reputation for being the poor relation of the Triumph Hurdle, but two of the last three renewals have been won by top-class performers in the shape of Apple's Jade and Defi Du Seuil, and this year's event looks a potentially vintage contest. Band Of Outlaws was wildly impressive when winning the Fred Winter and Pentland Hills did remarkably well to land the Triumph in comfortable fashion after blundering at the first. Espoir D'Allen helped lay to rest the idea that five-year-olds can’t win the Champion Hurdle, and whoever wins this clash of the juvenile titans deserves to be towards the head of the market for next year's contest. Quite a lot is made of the time between Cheltenham and Aintree, especially in years like this when it is shorter than average. Runners at both this year will have had between 20 and 25 days off. Even this supposed short break is potentially more than that between, say, the Long Distance Hurdle at Newbury and the Long Walk Hurdle, and only a little shorter than the Betfair Chase-King George gap. Yes, horses have been trained to the minute for Cheltenham, but the modern Graded performer typically has their season backloaded, so in practice peaking in mid-March rarely means being over the top by early April. It will be a factor with certain horses, but it definitely does not apply universally. The Grand National aside, Irish trainers don't target Aintree with anything like the numbers or quality they do Cheltenham. For instance, in the last ten seasons they have registered only seven wins from 70 races on the Friday. 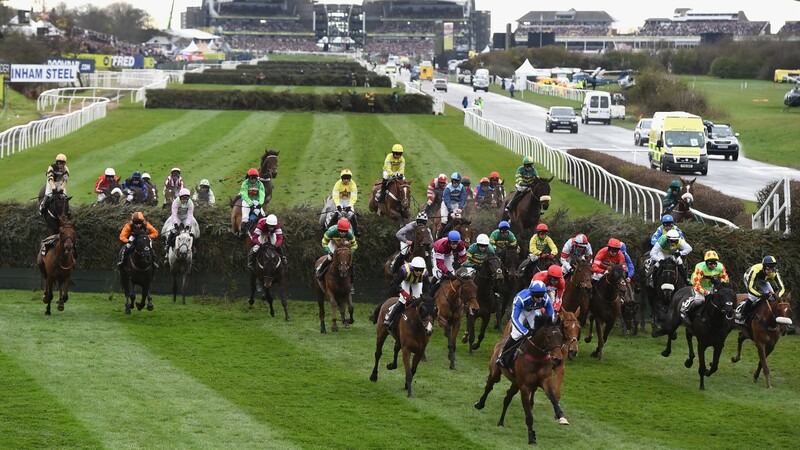 The figures are slightly better on the Thursday (thanks mainly to the Foxhunters', which they have won four times in the last five years), but the first two days have generally been dominated by the home contingent. Cheltenham is in a class of its own when it comes to fiercely contested handicaps, but those at Aintree can also prove fiendishly difficult to solve. A horse can often run a career-best and finish fifth or sixth, so look to bet each-way with bookmakers who are paying out on more than the usual three or four places. For instance, many bookies are paying on the first five in the 18-runner Close Brothers Red Rum Handicap Chase on day one of the meeting.